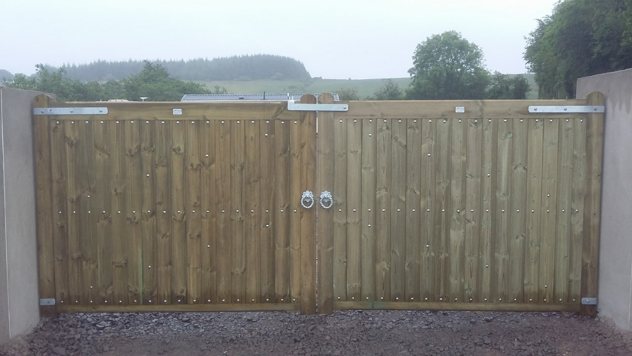 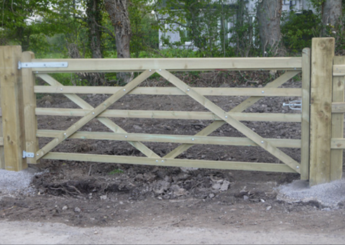 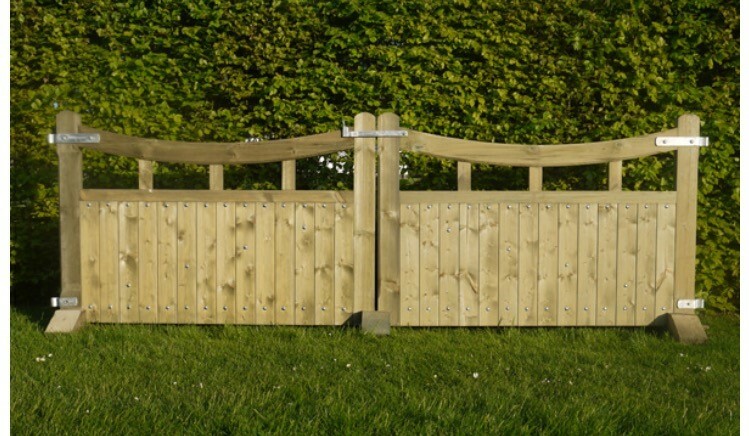 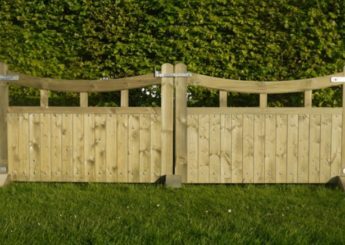 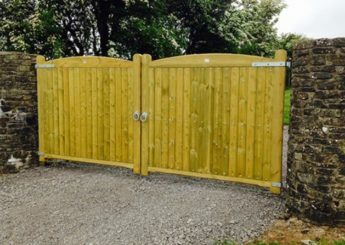 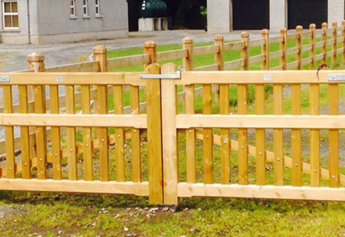 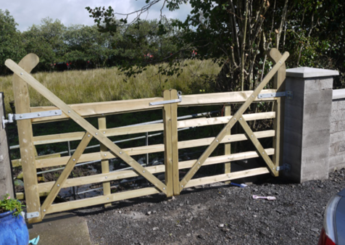 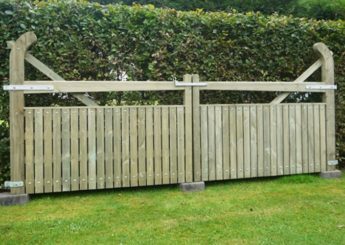 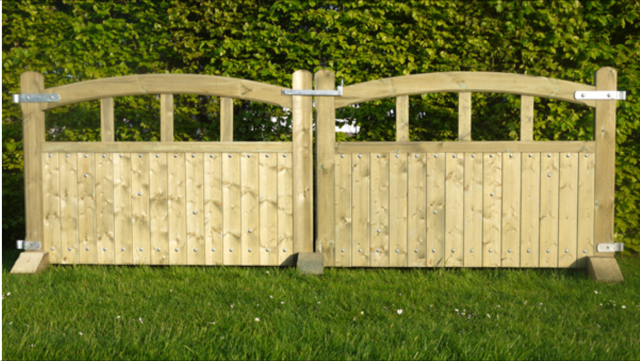 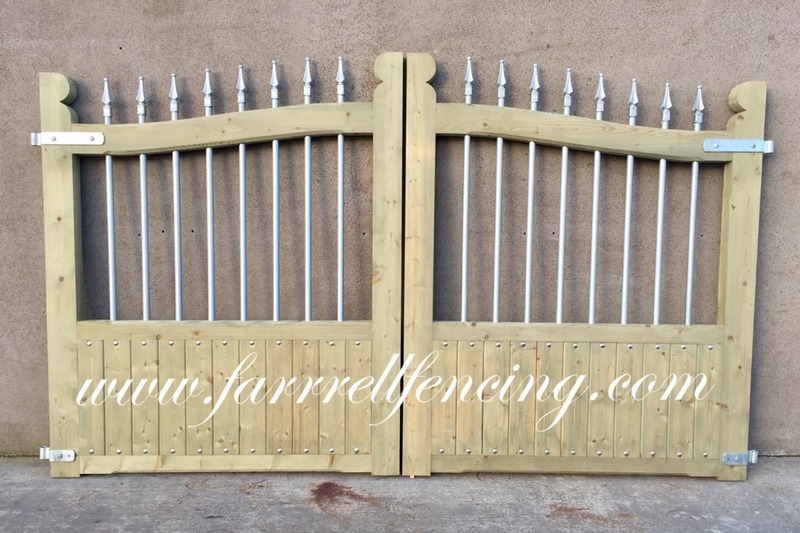 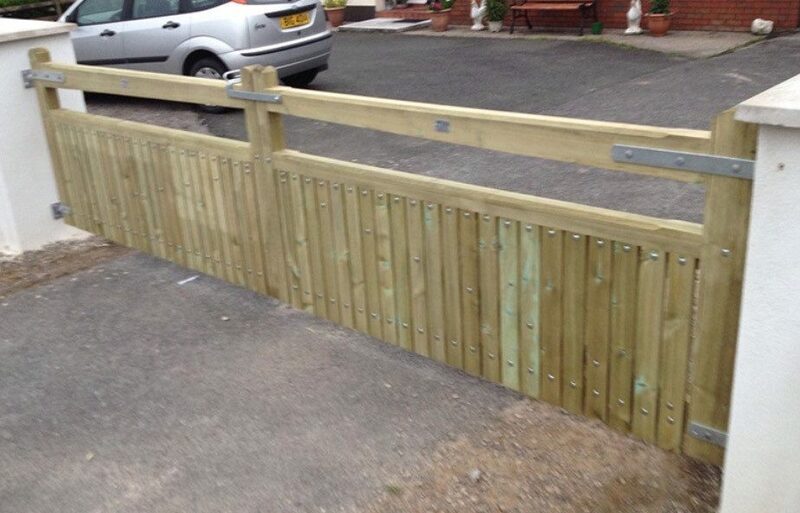 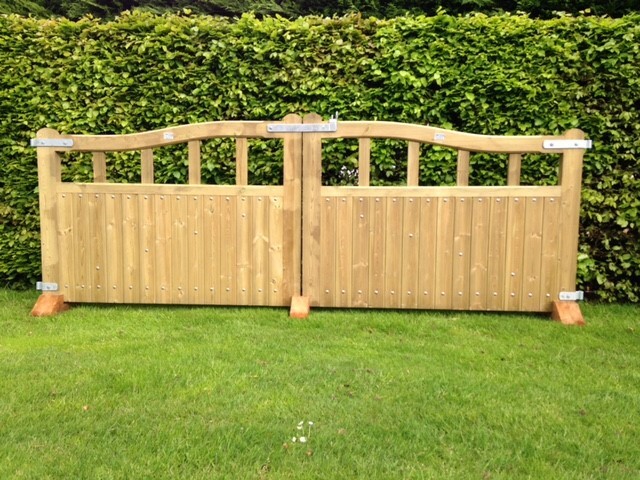 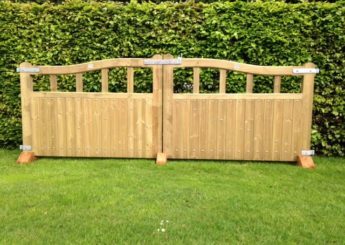 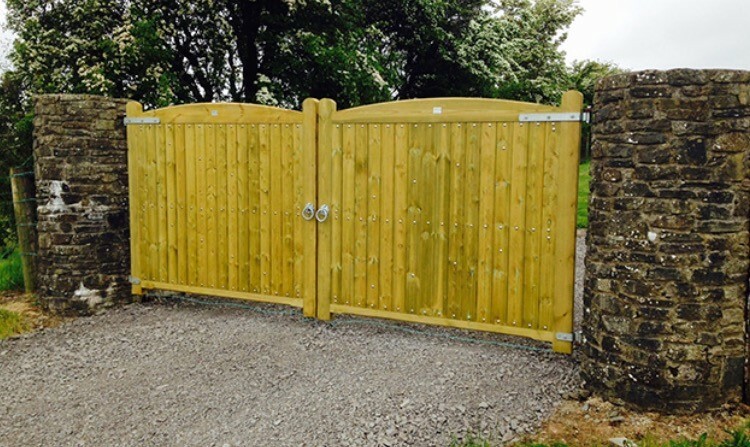 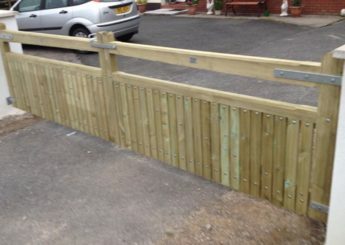 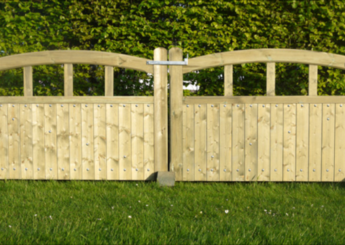 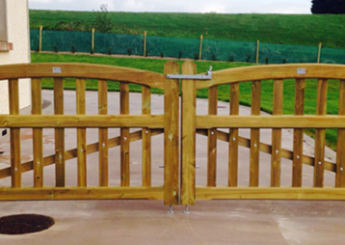 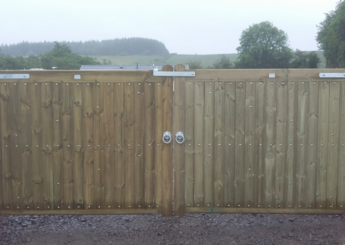 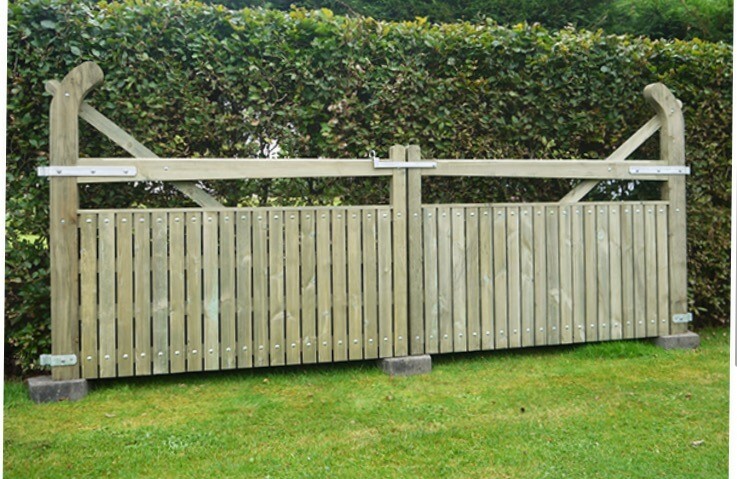 All our gates are made using the finest quality kiln dried Swedish redwood and stainless steel bolts. 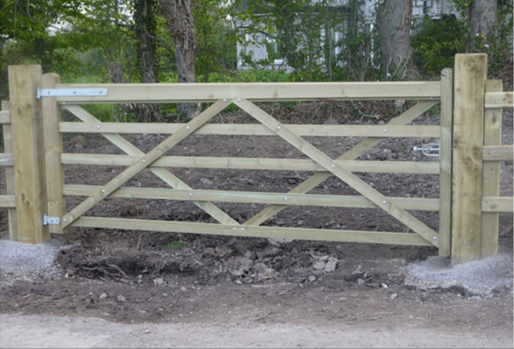 Our team of joiners ensure every gate is hand made with strength in mind. 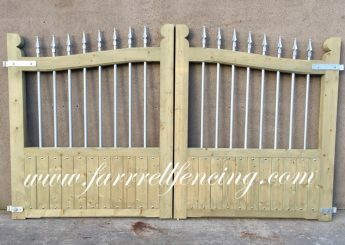 We supply wholesale to hardware stores throughout Ireland.